A major Biotechnology company were developing a new product, that required the injection of Methanol. Engsolve were asked to review the design and undertake a Hazardous area classification study based upon the design being implemented at their current site whilst maintaining their high safety standards. Engsolve reviewed the clients design and proposed layout of equipment, undertook a site visit to ascertain the other process and utility equipment that were in the vicinity of the new installation. A full review and relevant calculations were undertaken, a hazardous area schedule was produced and a number of recommendations were made. 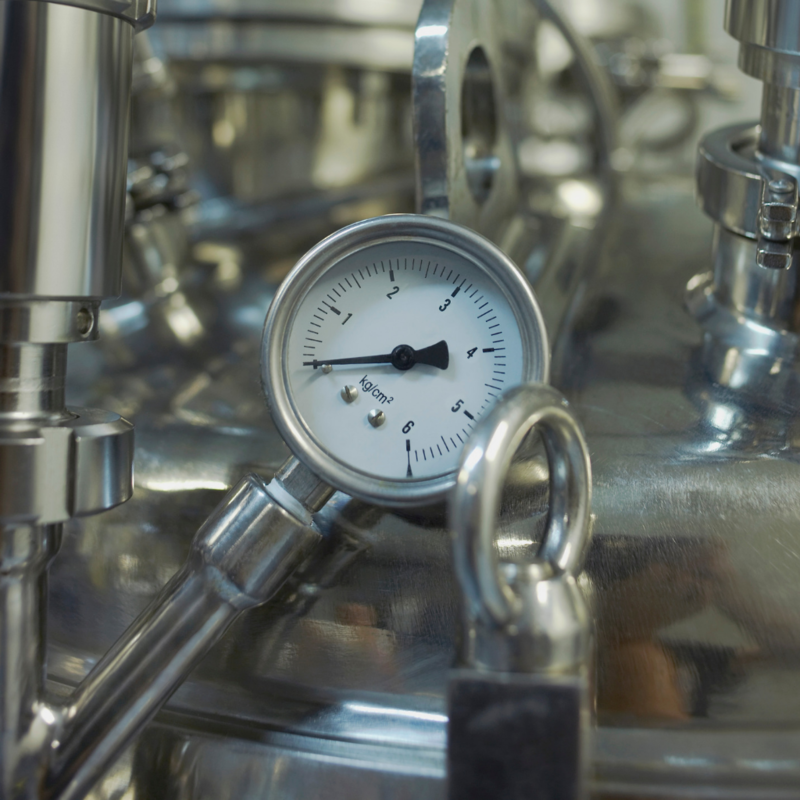 A large Pharmaceutical company were developing a new system for the degassing of a fluid prior to the filling of ampules for one of its major product lines. 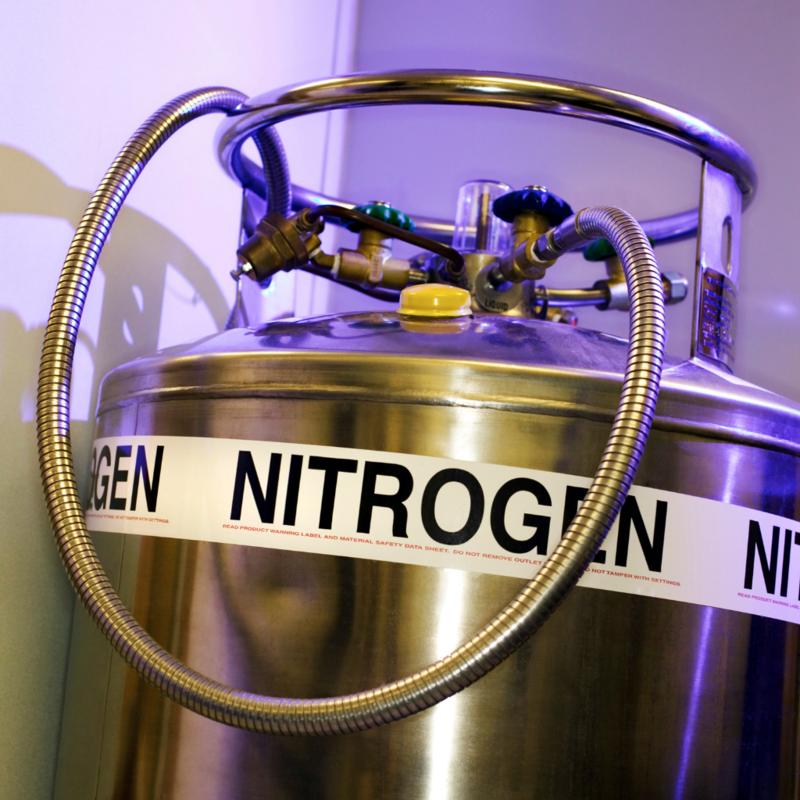 Engsolve were requested to undertake Nitrogen release calculations to allow Ortho Clinical Diagnostics to be sure that they would be able to meet and exceed the high levels of personnel safety that are in place at the facility. Engsolve undertook a site visit and with the information provided calculated the asphyxiation risk for a number of Nitrogen release scenarios. Engsolve also where required suggested mitigation measures to ensure the risks were ALARP, this included the identification of pipework and fittings in alignment with current codes and standards.